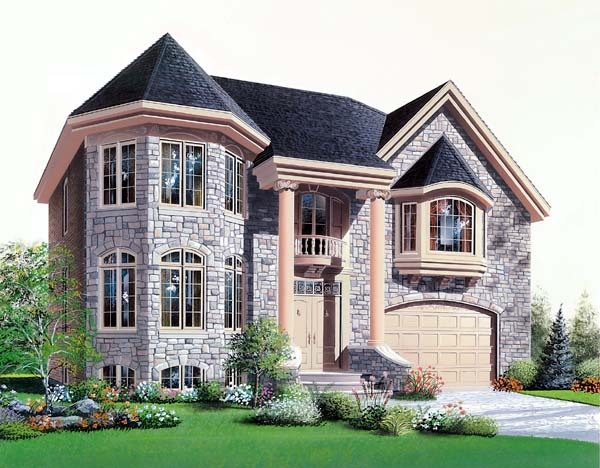 Abundant and special fenestration, magnificent centralized staircase, false balcony at 2nd level, dual sinks in master bathroom, majestic columns at main entrance, special ceiling treatments. 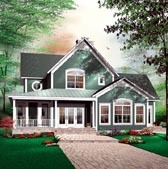 Main level: Entry hall with coat closet, family room / dining room, kitchen with island and lunch counter, breakfast area with sitting area, laundry room, shower room. 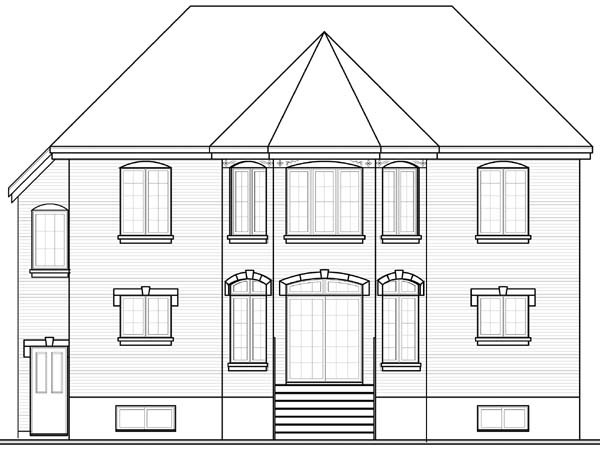 2nd level: Master suite with walk-in closet, boudoir and private bathroom, three secondary bedrooms, bathroom, mezzanine.